Over the last few years the Federation of British Historic Vehicle Clubs has celebrated classic motoring of all guises with the national Drive It Day event, held at the end of April. 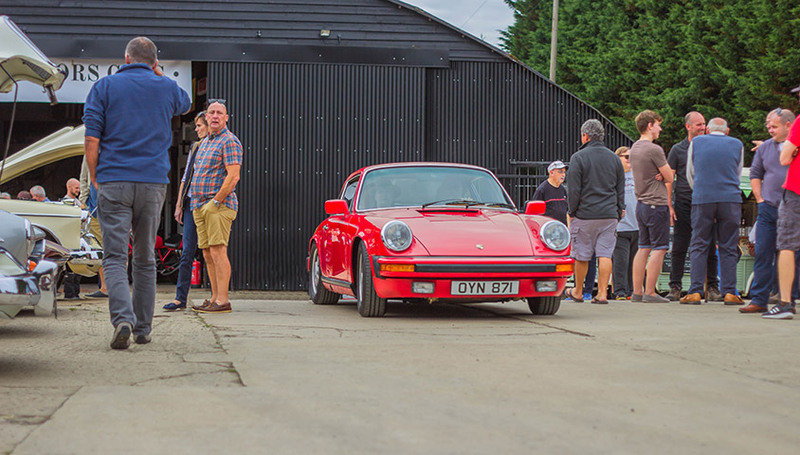 This year the event falls on Sunday the 28th of April, and we’ll be joining in the festivities with our own Drive It Day meet here at The Classic Motor Hub. 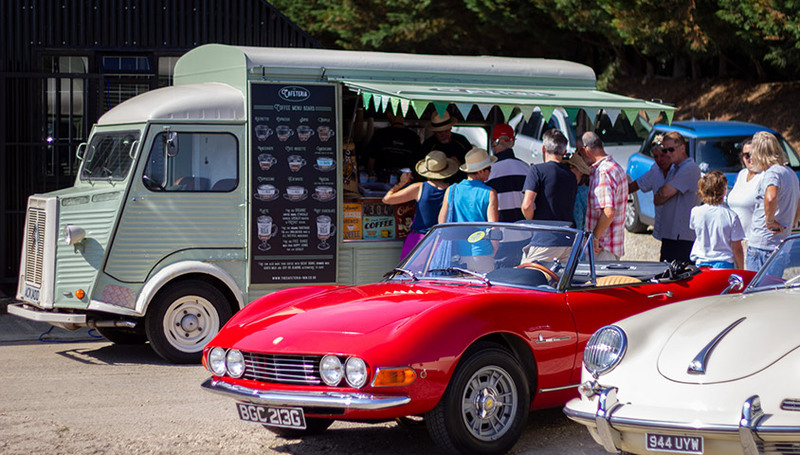 Between 10am and 1pm on April 28th we’re inviting owners of all kinds of classic, vintage and high-performance cars and motorcycles to bring out their motor vehicles to The Hub to celebrate the love of classic motoring shared by so many in Britain. Attendance for all visitors is strictly by pre-registration only, so to guarantee a place and get your car or motorcycle on the guest list, order one of these free places. If you would like to come along but don’t have a suitably-aged car, please consider reaching out to friends and family who do! We prioritise parking for classic and vintage vehicles. Spectators may be asked to park off-site. To register a place, start by choosing the year and make of car or pick ‘motorcycle’ from the list below. If your make of vehicle is not listed or you would like to give us more details on the vehicle you’re going to bring, please choose ‘OTHER’ and use fill out the ‘ORDER NOTES’ section at the online checkout. Attendance for all visitors is strictly by pre-registration only, so to guarantee a place and get your car or motorcycle on the guest list, order one of these free places. If you would like to come along but don’t have a suitable car or motorcycle, please consider reaching out to friends and family who do! We prioritise parking for classic and vintage vehicles. Spectators may be asked to park off-site.